This section is for News Items about the club in 2018. The March 6th meeting took place with 18 club members in attendance. 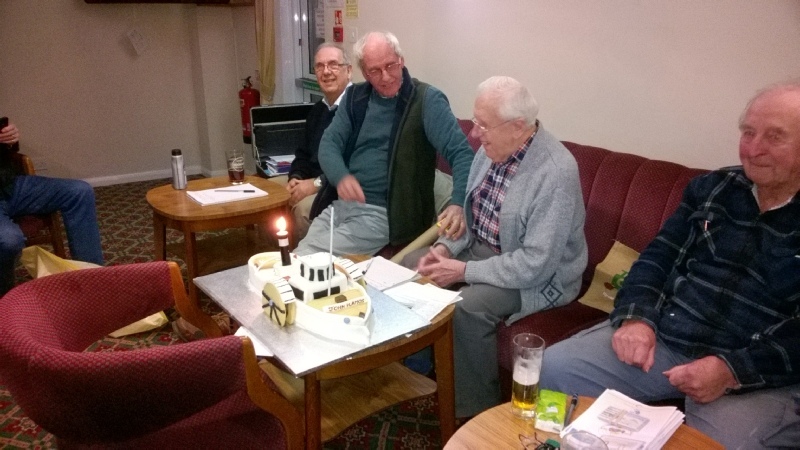 We had an interesting evening where a few members brought along their models that were complete or part built. Seven members attended this event. We all enjoyed our day and were very well received by the event hosts. A superb site with a very good turn out from the public who were amazed with our exhibits. There were lots of interesting questions to answer and we were kept very busy. There was plenty of sailing on the swimming pool with many on lookers, including several very excited dogs who had lots of fun chasing the boats around the pool. Our hosts provided us with tea and cakes through out the afternoon. A really good show which hopefully we will be invited to again next year. Club Open Day 10th June. Our Club Open Day took place on the 10th June at Coate Water. Our normal sailing area was covered in weed making sailing impossible. Several Members sailed on the main lake which was fine. 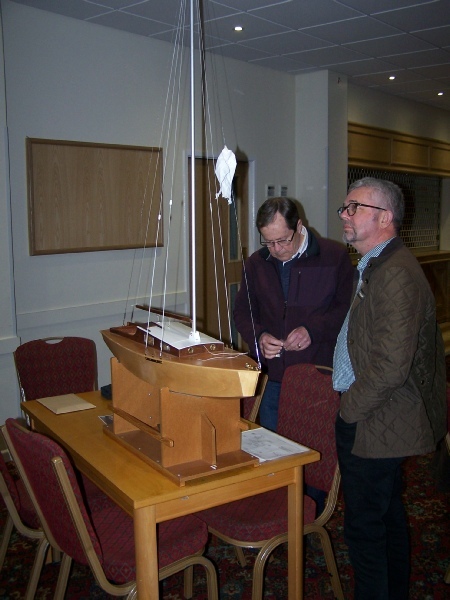 A good display of static models created plenty of interest. We all had a nice relaxed enjoyable day with good weather. Trout Inn Lechlade 2nd - 3rd June. This two day show was blessed with good weather and members who attended had an enjoyable time. The show was packed on both days with exhibitors and general public. We all enjoyed watching people trying to park there cars on few available spaces. A very successful two days. Milton Lilbourne Summer Fayre 30th June. We attended the Milton Lilbourne Summer Fayre and were made to feel very welcome by our hosts. We were blessed with glorious sunshine all day and treated to a display of vintage cars, tractors and other exhibits. 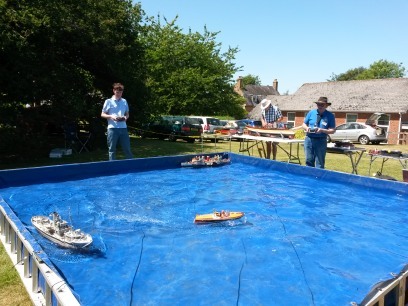 We had a very enjoyable day at the Stratton Festival with a good display of model boats, plus live music, charity stalls and the opportunity to practice our bowls skills at the Stratton Churchway Bowls Club. A big thank you goes to the council for inviting us to this event. Ducklington Show 21st - 22nd July. This was a two day event and was well attended on both days. 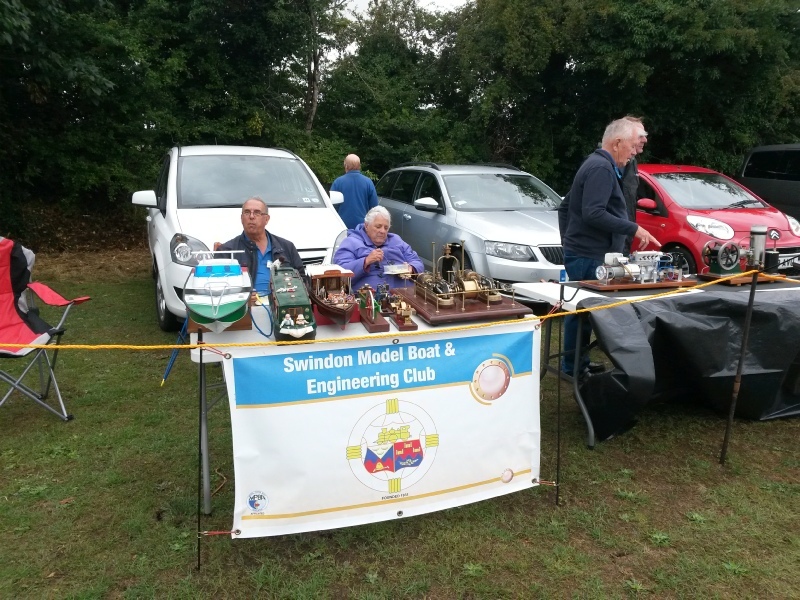 There was a wide variety of vintage cars, trucks and stationary engines on display. Thank you to the organisers for inviting us to this event. The Tetbury Show was supported by eight club members. A nice collection of models were put on display in what was not the best of weather. The members of the public were very small in numbers due to the conditions. This was probably the least number of people we have ever seen here. We all had an enjoyable afternoon and look forward to next year. 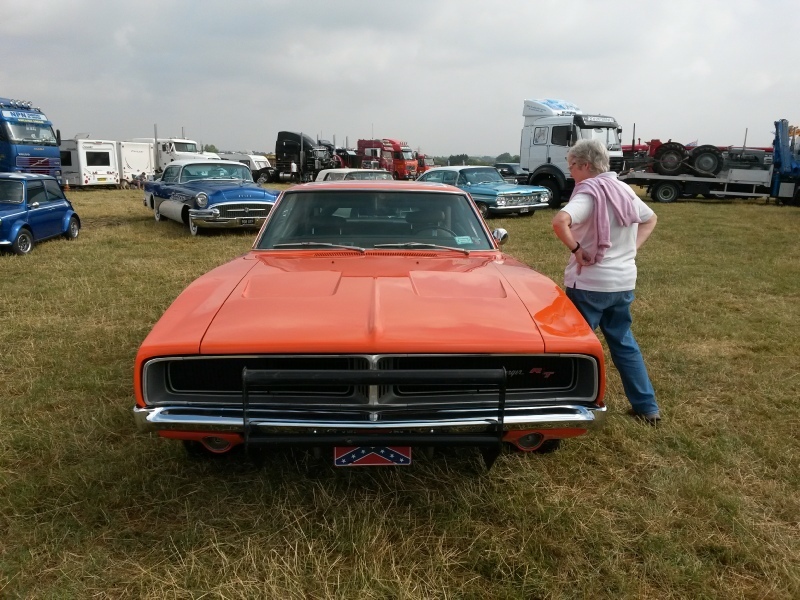 Uffington Show 26th - 27th August. 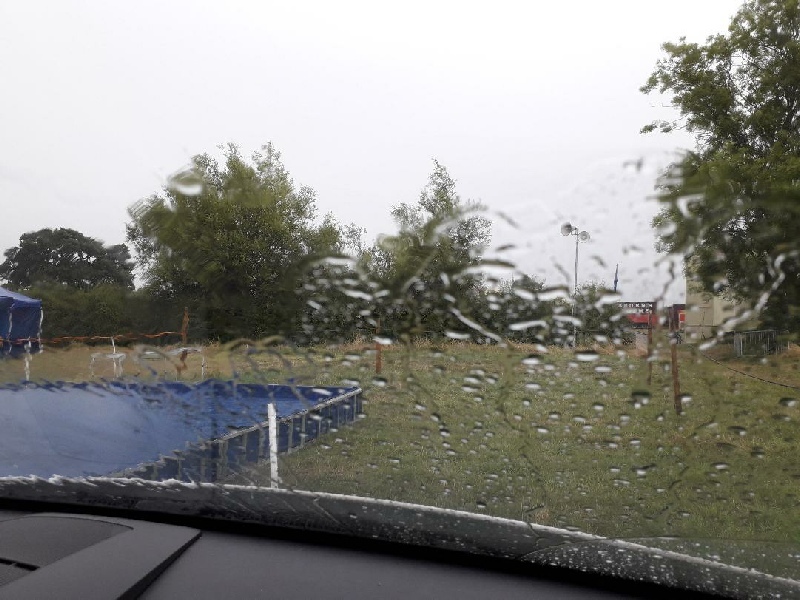 As you can see from the first picture Sunday was a complete washout with only two members on site. Monday in contrast was a good dry day with a good turn out from the club. A good display with a good mix of different models including a small shark much to the delight of the many children & adults. We all had an enjoyable day and look forward to the next years event.